Oscar De La Hoya of Golden Boy Promotions earlier this week told the media that he believes his old nemesis in the ring turned bitter enemy as a promoter these days, Floyd Mayweather was only coming back as he needed the money or attention. Well, this latest purchase certainly has raised a few eyebrows in terms of its bizarity. 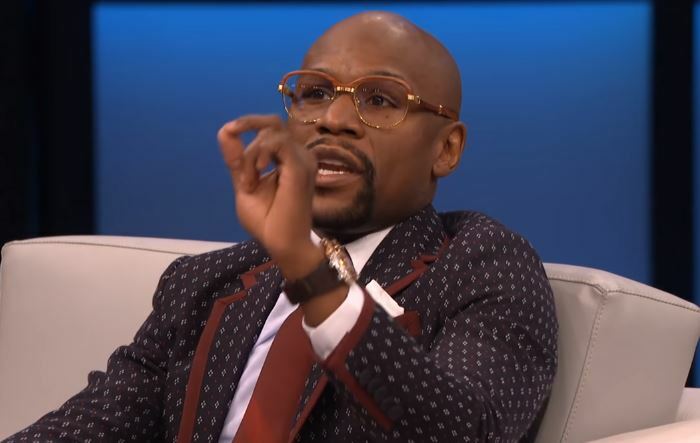 Floyd Mayweather is a multi-millionaire who has earned more money from the sport of boxing than any fighter in history. And well deserving, he worked for it and proved himself as the best fighter of his generation. But murmurings in various reports recently have suggested that he may have gambled a significant portion of it away. Like he needs more money?